Fly season is just around the corner, but you can keep your horses comfortable throughout the tail-swishing season with a few basic strategies to repel horseflies. While horse flies are a nuisance, more importantly, they represent a health threat to animals because of the spread of diseases associated with their infestation. While almost impossible to completely eradicate them, it is worth the time and effort to keep your horses’ environment as fly-free as possible. In the barn, there are several things you can do to discourage flies from setting up camp. Remove manure. Flies are drawn to horse droppings. This is where they prefer to mate and lay eggs; resulting in larvae feast on the feces. To keep this from happening, clean your horse stalls and pens daily, removing the manure to an off-site location once a week if possible. Minimize moisture. Several fly species prefer wet areas for breeding as well as drinking. Keep stalls dry; eliminate standing puddles around your horses’ living areas; get rid of inadvertent water receptacles—old tires, no-longer-used buckets and feeders, etc. Cover feed. Place anything that will attract flies in garbage containers with bug-proof lids; keeping grains, concentrates, and treats securely stored. Offer shade and good airflow. A breezy, shaded area will help your pastured horses avoid flies. In the stable, a barn fan is a great fly-chaser. Combine one or more of the following methods with good stable management and you’ll keep the bugs around the barn to a minimum. Barn Spray System or Manual Spray. These mechanized systems automatically mist a fast-acting natural insecticide (pyrethrum) throughout your barn several times a day, killing and/or repelling flies. Once installed, these systems are highly effective and hassle-free. 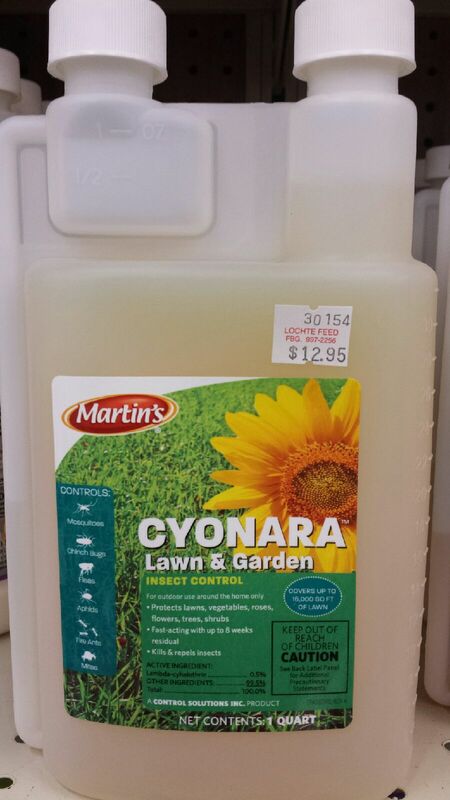 Pyrethrum is environment-friendly and biodegrades within 30 minutes of spraying. You can also spray Viper RTU around the premises to kills more than 60 pests including flying, crawling and wood-infesting pests such as flies, ants, spiders, darkling beetles, mosquitoes, fleas, ticks and more. 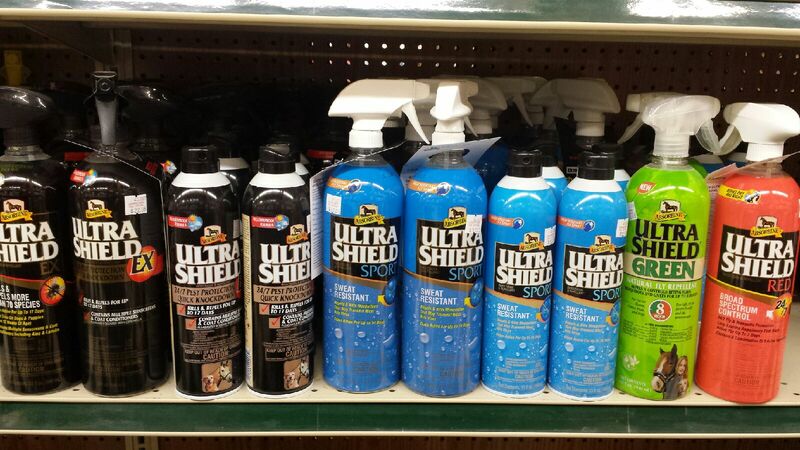 Bayer Home Pest Control also provides a repellant for nuisance prone areas. Topicals. Sprays, roll-ons, wipe-ons, and spot-ons provide a contact repellent or vapor barrier to make your horse less attractive to flies. 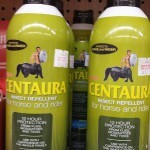 Topicals will help keep your horse comfortable but are not sufficient alone as a prevention program. 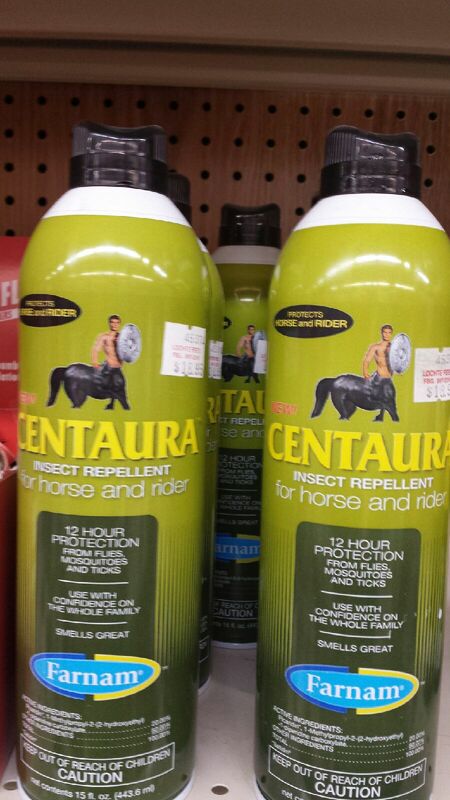 Centura is the only Fly repellant for horse and rider. 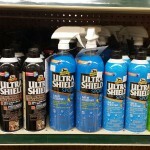 This spray keeps both horse and rider fly and mosquito free for up to 12 hours. Barriers. 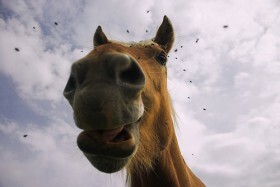 Masks, sheets, and boots are anti-fly wear and offer good sun protection, especially for horses with exposed pink skin. Traps. Bait or other attractants lure flies where they perish. 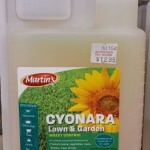 To utilize these products effectively you need to know which type of flies you have and select the traps accordingly. Feed-Thru Fly Control. Simplifly Feed Thru Fly Control prevents the development of house and stable flies in manure when horses are continually treated. 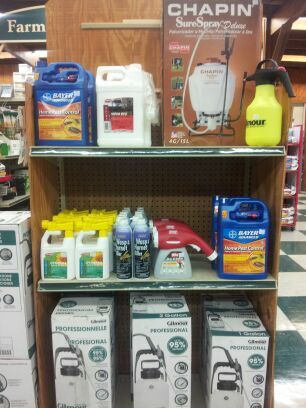 Stop by Lochte Feed & General Store for all your fly repellent needs. 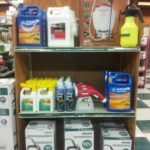 We carry fly sprays, fly masks, perimeter sprays, feed-thru fly control and more. This entry was posted on Monday, May 29th, 2017 at 11:43 am	and is filed under News & Updates. You can follow any responses to this entry through the RSS 2.0 feed. Both comments and pings are currently closed.